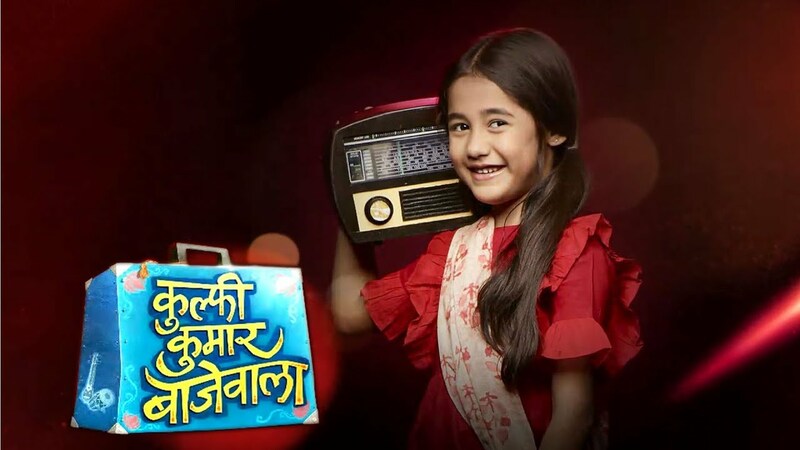 In the latest written update 29 October, 2018 Kulfi Kumar Bajewala Amyrah gets to knew that Sikander is Kulfi’s father. The today’s written update begins with Lovely gets too upset as Amyrah is compared to Kulfi’s mother Nimrat. Amyrah and Tevar discuss that something goes wrong between Kulfi and Sikander. To say this everyone is in a sad mood. Both feel that they need to sort out so many things between them. Amyrah tolds to Tevar that he should get the Kulfi to her house. She tolds to him that she has planned an excited surprise for Kulfi. Amyrah was very happy about planning the beautiful party. Lovely tolds to Amyrah to have food but she informs her that she ate the food with Kulfi. To knew this she gets angry. An angry Lovely brokes the bowl. When Amyrah broke the bowl Sikander and Amyrah rush towards her. Amyrah tolds to Lovely that Kulfi and her mother have not eaten food for days. To knew this Amyrah starts picking the food from the floor and Sikander feels proud of his daughter. Sikander feels very happy to be the sister like Amyrah. Lovely tolds to Sikander to keep Amyrah away from Tevar. Sikander walks towards the Kulfi and Amyrah shows Tevar the uniform. Kulfi sees that Gumjam was looking at her and walks towards her. Sikander tolds to Kulfi to forgive him. But till then Tevar comes and takes the Sikander away. Amyrah went to Kulfi and she gave her the uniform. To saw, this Kulfi gets very excited and she gave a tight hug to her. Gunjan tries calling to Kulfi and she tries to move the wheelchair but suddenly lights went off. Because of this incidence, Amyrah gets panics and someone walks towards Gunjan. She thinks that it is none other then Kulfi and unfortunately informs Amyrah that Sikander is her father and not Tevar. Later, Gunjan gets shocked to saw that Amyrah in front of her.